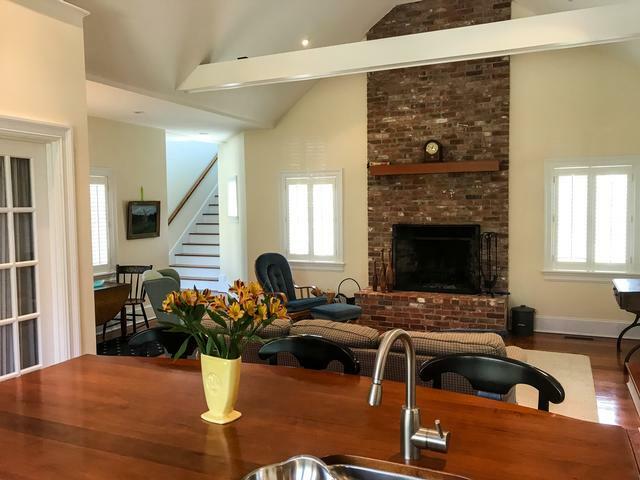 Nestled on just under two pristine acres, this inviting contemporary home lovingly named "Cove Halla" will make for an unforgettable family vacation. 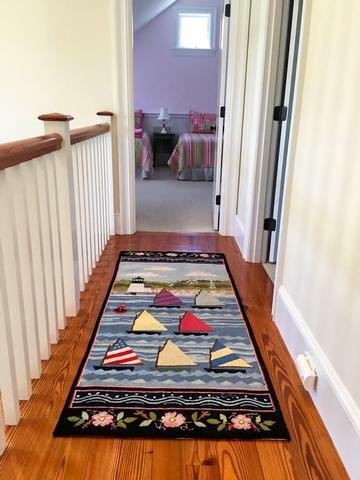 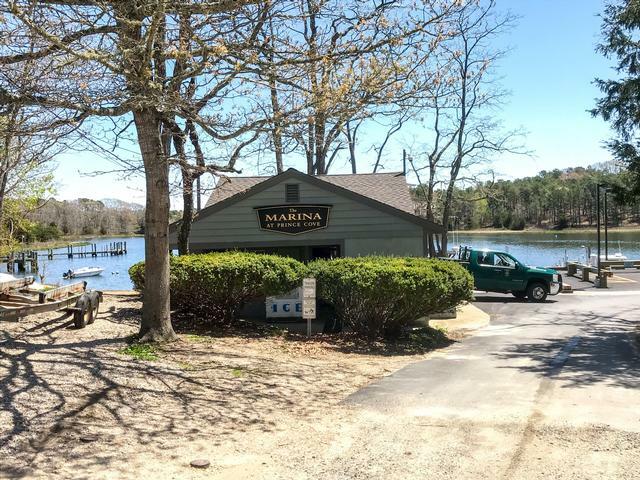 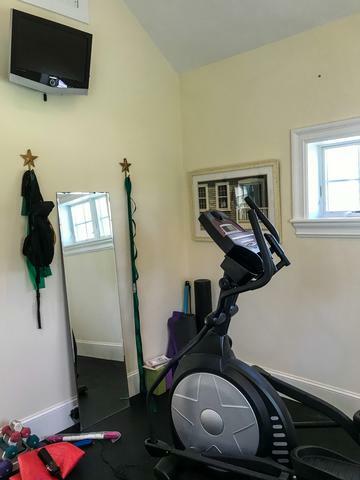 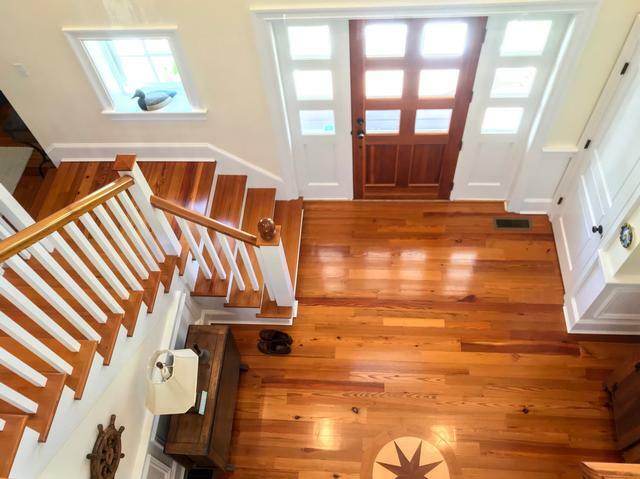 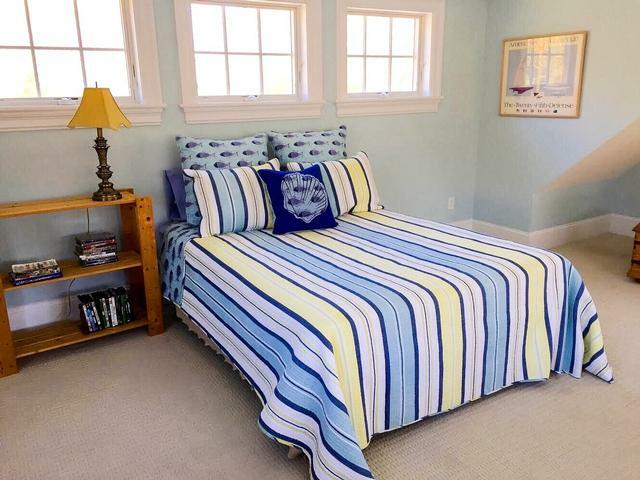 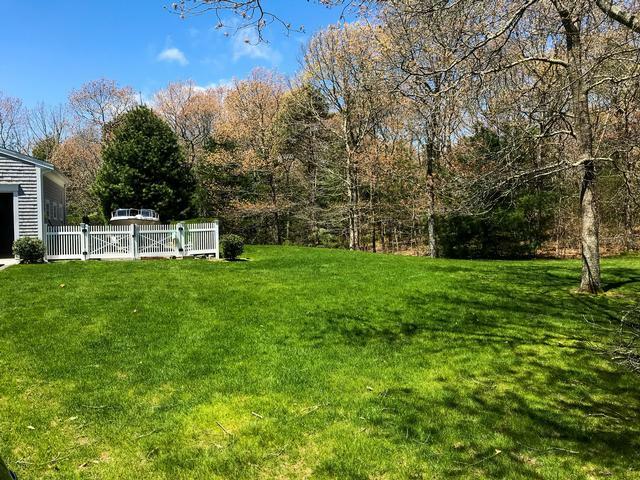 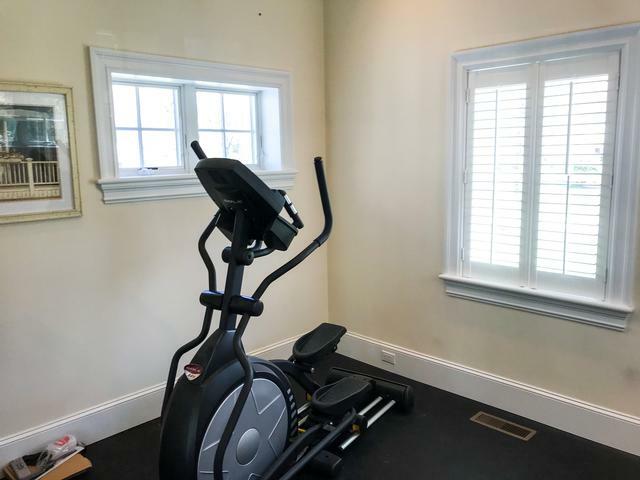 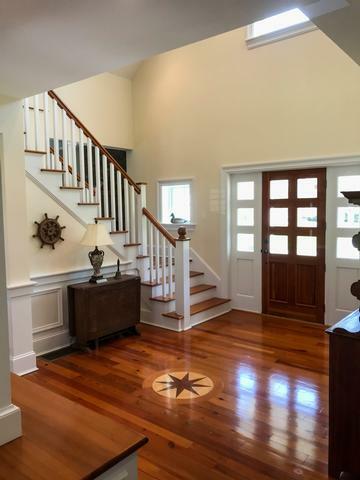 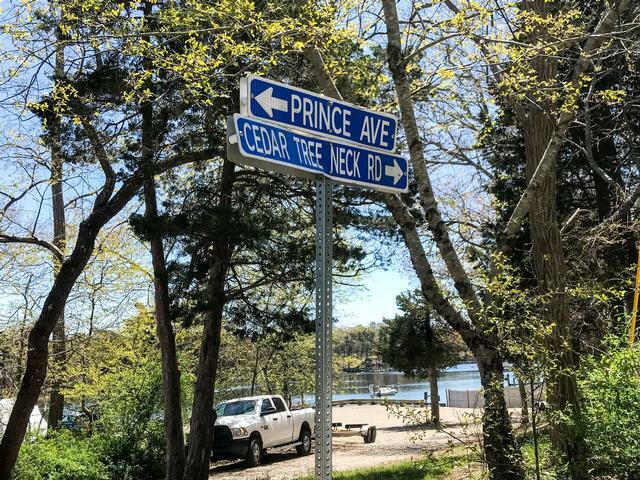 Located in an "Old Cape" neighborhood with all the requisite charm on the border of Marstons Mills/Cotuit and just a quick stroll to Prince Cove Marina/boat launch. 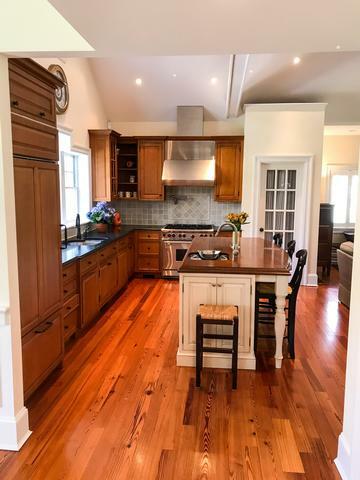 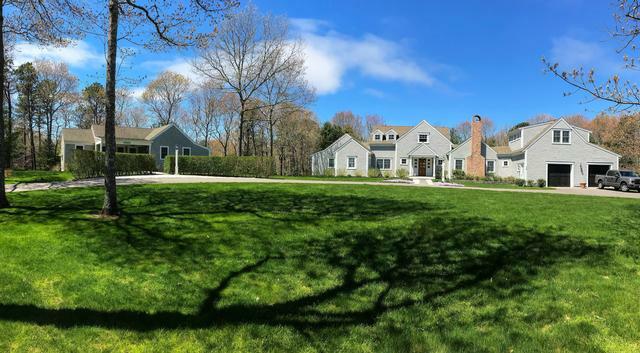 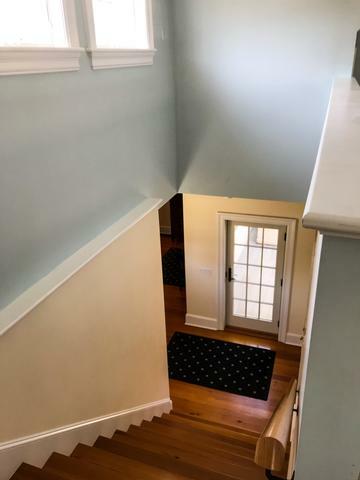 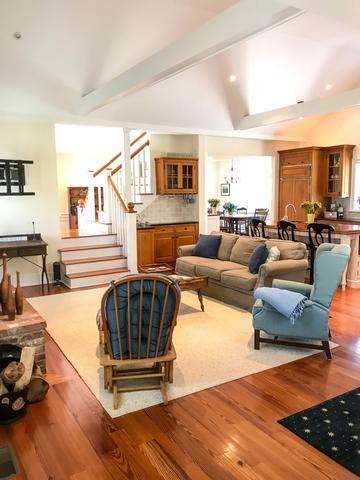 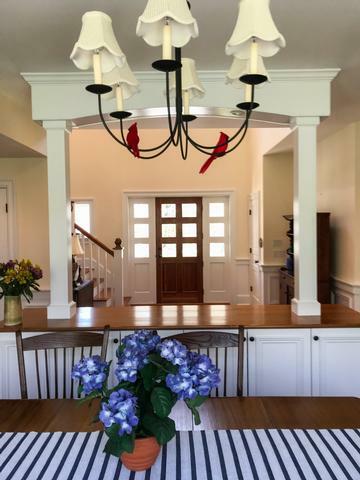 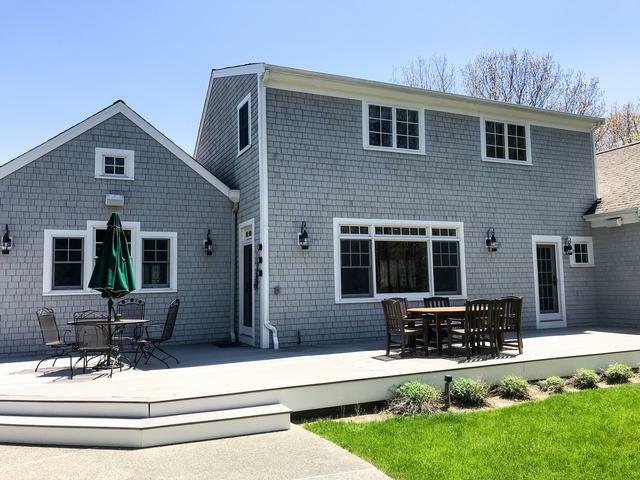 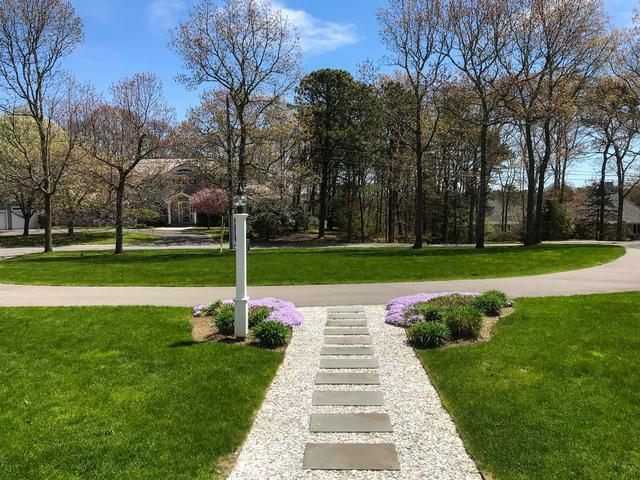 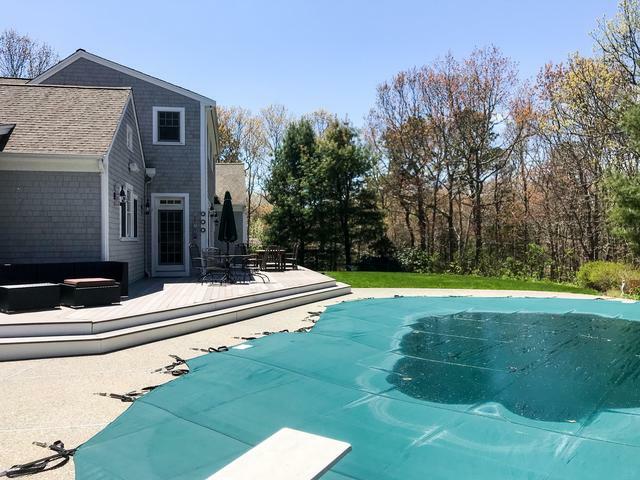 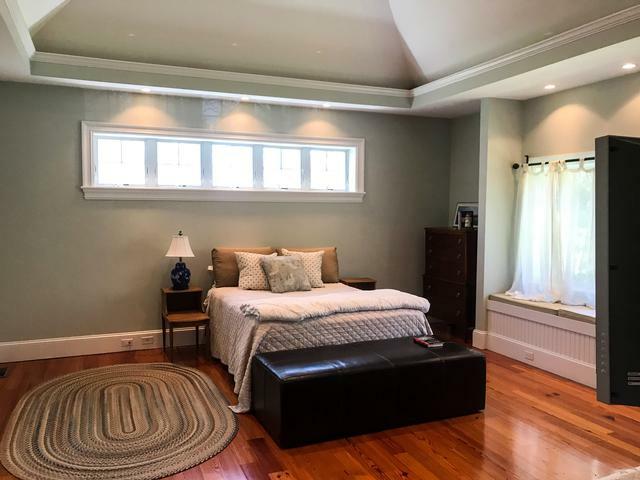 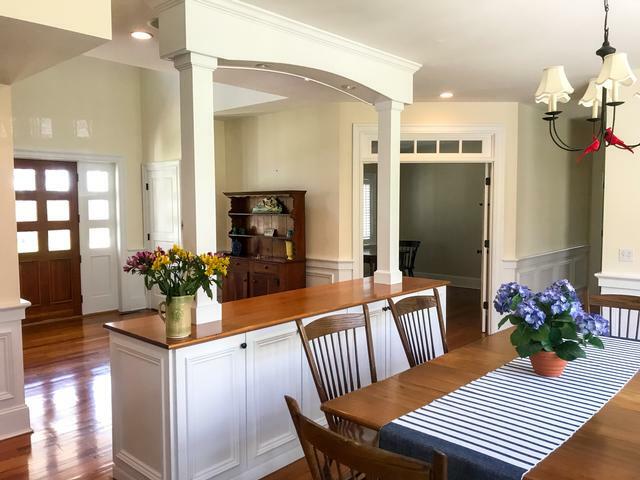 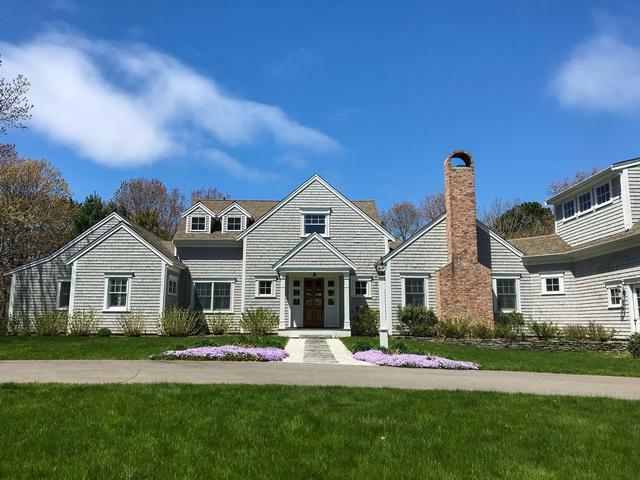 Head to Lowell field to cheer on the Cotuit Kettleers (Cape League Baseball), downtown Osterville, or Mashpee Commons for upscale dining & shopping; this home is in the middle of it all. 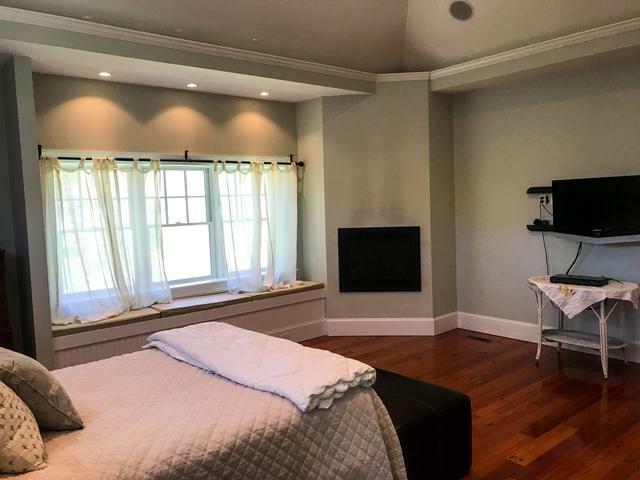 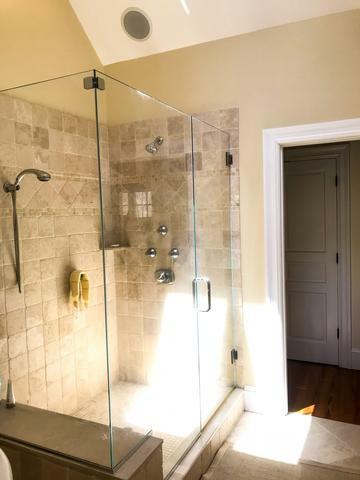 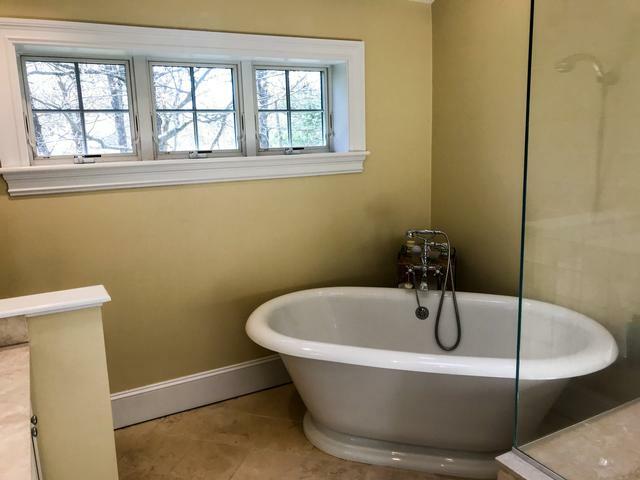 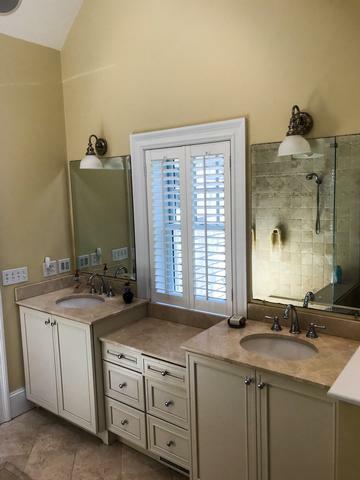 An oversized first-floor master suite with queen bed, gas fireplace, large walk-in closet, standalone tub, glass/tile shower and en-suite padded exercise nook with TV. 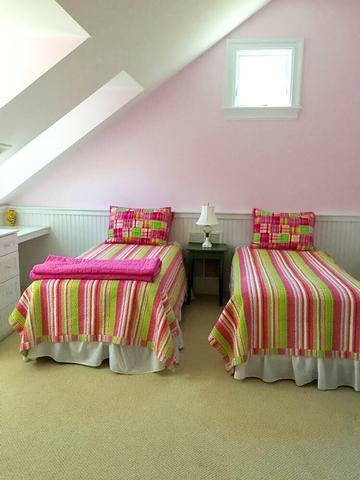 Two upstairs guest bedrooms: one with two twins and another with a queen, shared full bath. 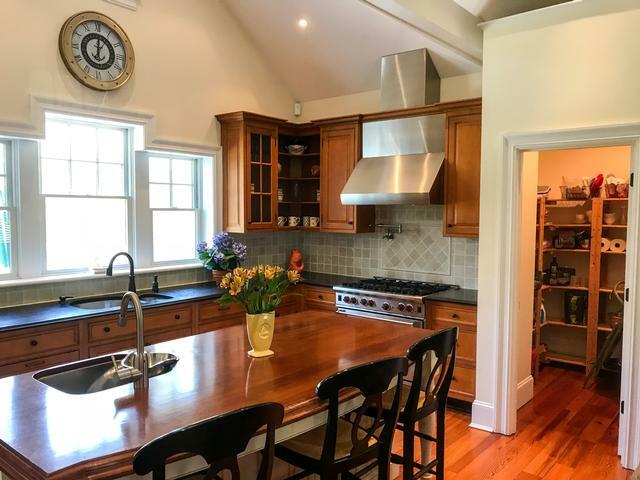 Immaculate, open-concept kitchen & pantry overlooks the pool and flows into the family/TV room with stone, wood-burning fireplace. 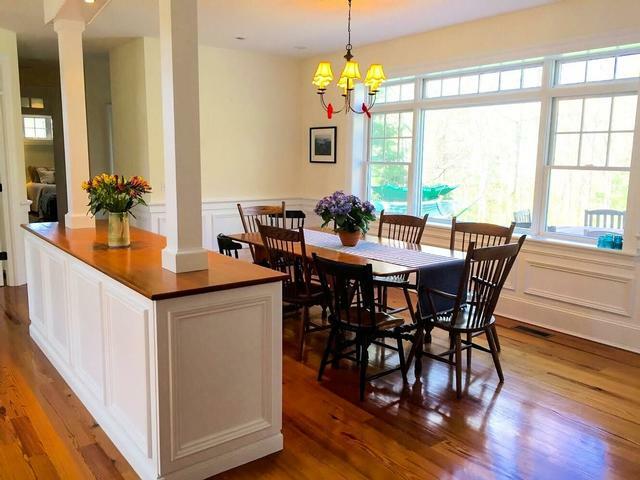 Built-in breakfast banquette seperates the grand entry hall from the formal dining room with seating for 8. 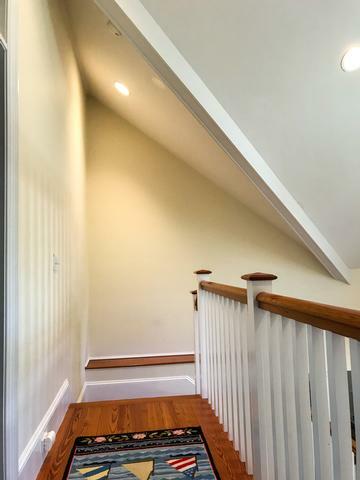 Bonus room above the garage with private stairs, queen bed, and air-hockey table. 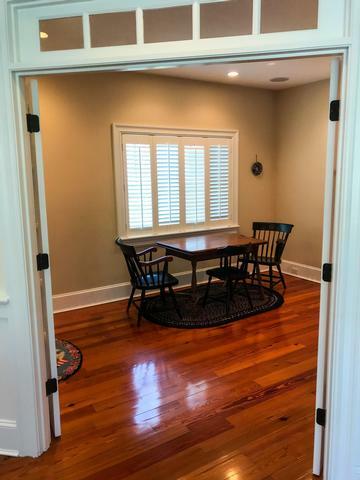 Quiet office/den with french doors to work remotely. 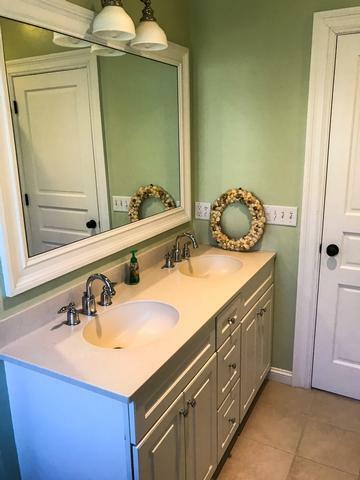 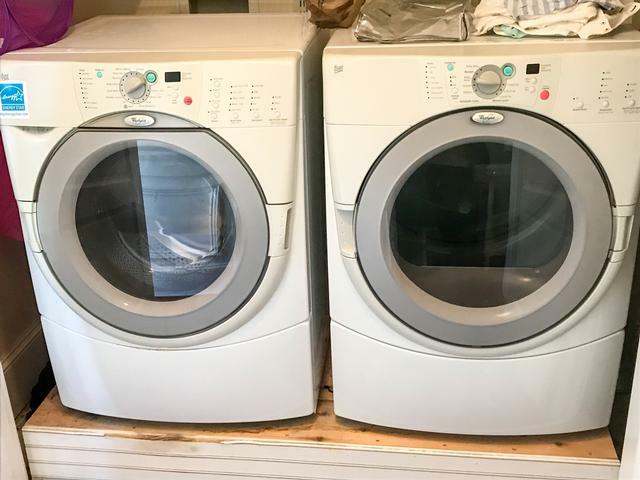 First floor washer/dryer and powder room. 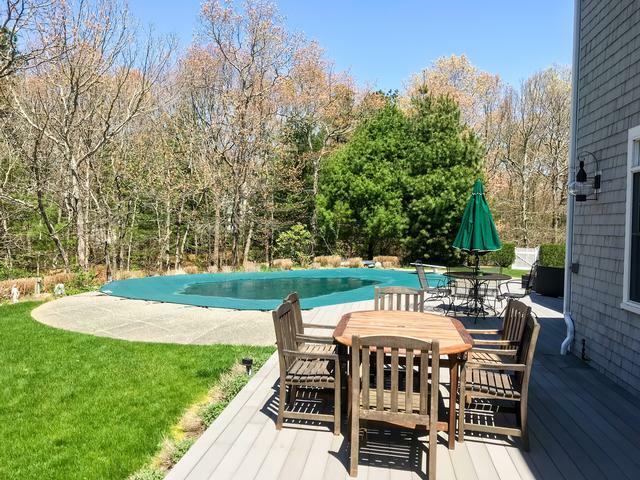 Large backyard is an eden: heated pool, stone patio, wood deck with two seating areas, gas grill, outdoor shower, hammock, and plenty of manicured lawn for volleyball, bocce, or tag football. 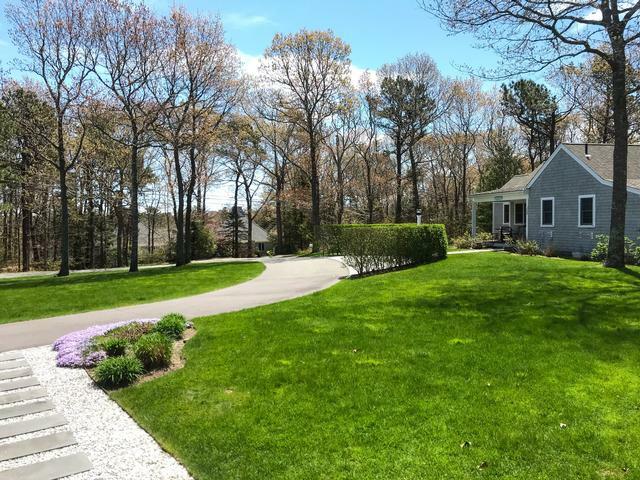 Sweeping front yard with circular drive creates an instant impression. 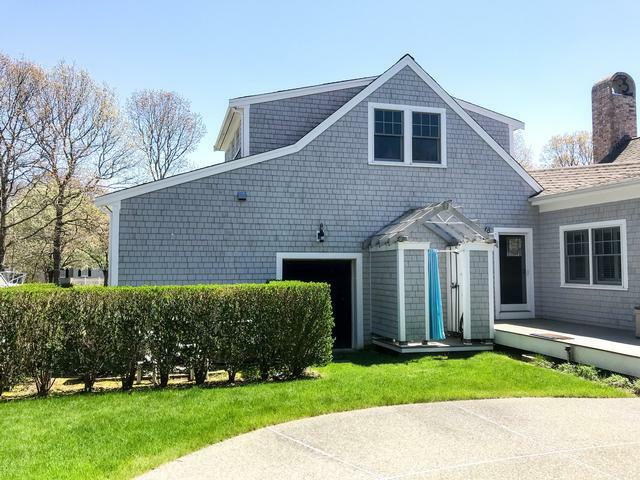 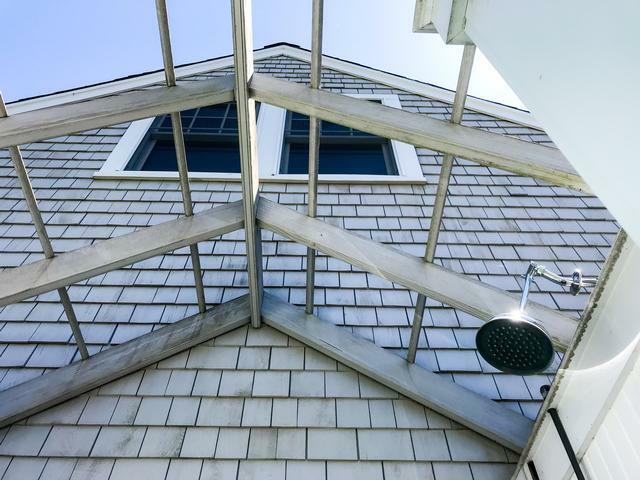 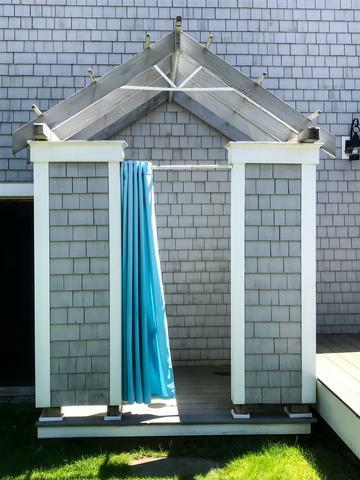 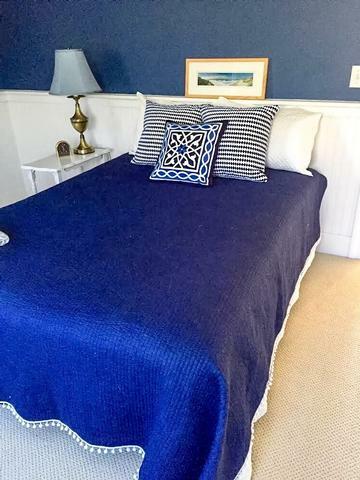 5 minute drive to Cotuit/Osterville, 10 minutes to Mashpee Commons, 20 minutes to Hyannis or Falmouth. 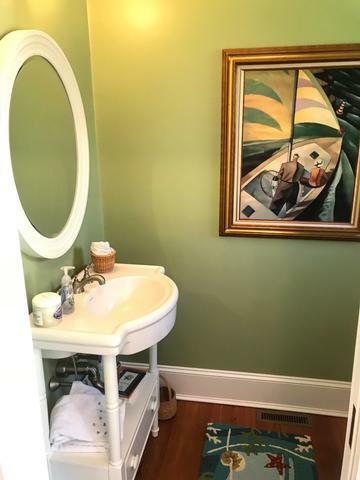 Small, private guest cottage on property will be occupied.